This is not the Fullversion. 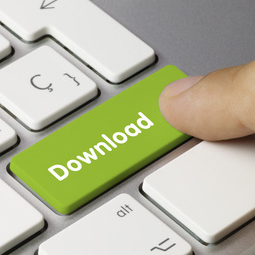 After pruchase you will get a password protected downloadlink for installation of the Fullversion. So the Trialversion will not be unlocked to be a Fullversion!